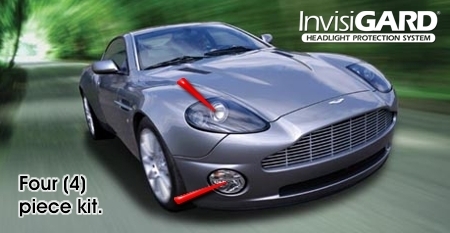 Our InvisiGARD headlight protection film is an optically clear 8 mil film (six  mil urethane with a two  mil adhesive system) that is a proven product to protect your vehicle's "eyes" from deterioration caused by bug acids and road debris such as stone, gravel, sand and road asphalt. All of our kits have been computer designed and precut - no trimming required - for the specific year and model of vehicle shown. Application tool(s) and/or fluids must be ordered separately. For application tips, please refer to our comprehensive easy-to-follow online installation instructions. 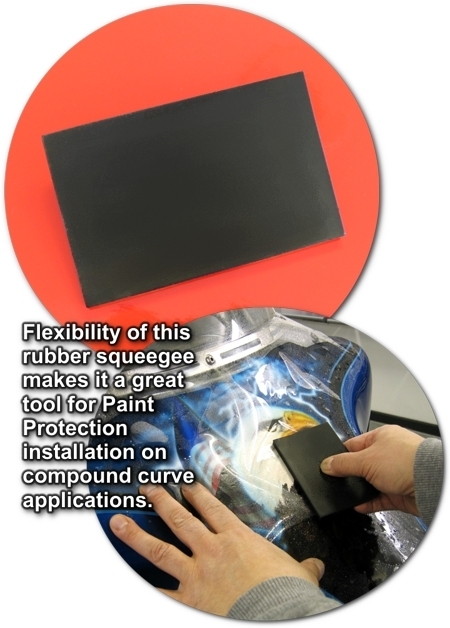 Small Rubber Installation Squeegee - 2" x 3"
Great for Small Areas and Contours!